Celebrate 40 years of fabulous in the heart of London when you stay at The Park Tower Knightsbridge, book your room here across WhataHotel! and enjoy Exclusive Complimentary Perks for an amazing deal. This epic hotel is perfectly located for tourists as well as business travelers. 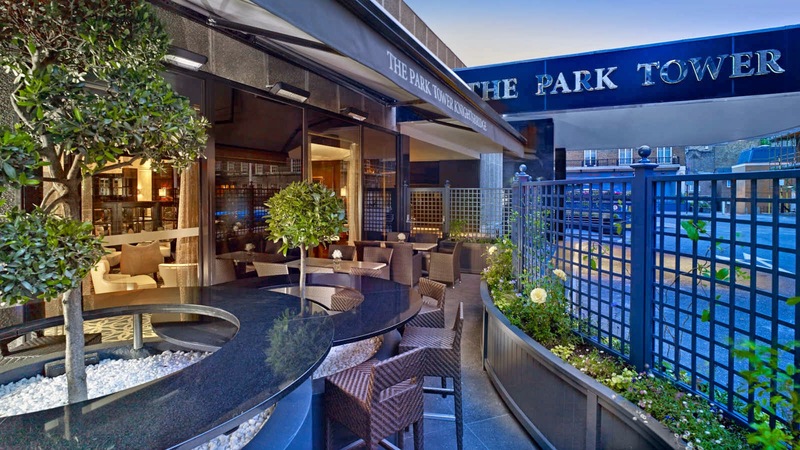 Boasting impressive meeting and event venues while being within walking distance to many of the famed sites, The Park Tower Knightsbridge will prove to be one of the Best Hotels in London. 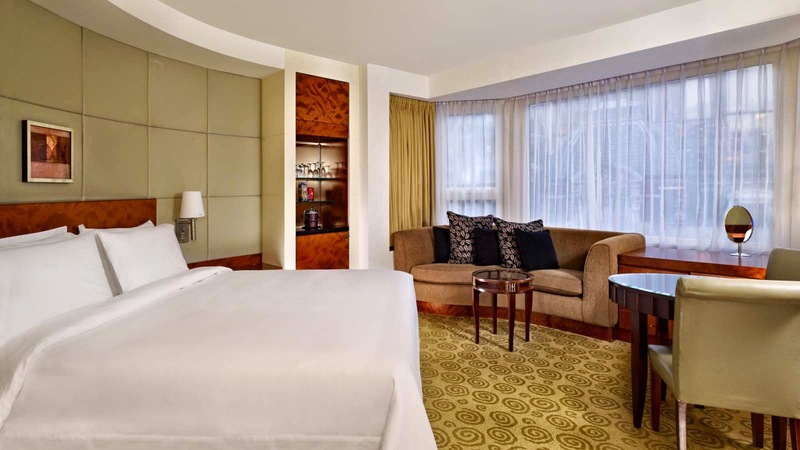 280 guestrooms and suites ensure that visitors experience a refined stay and spectacular views making The Park Tower Knightsbridge a wonderful place to enjoy this magnificent city. 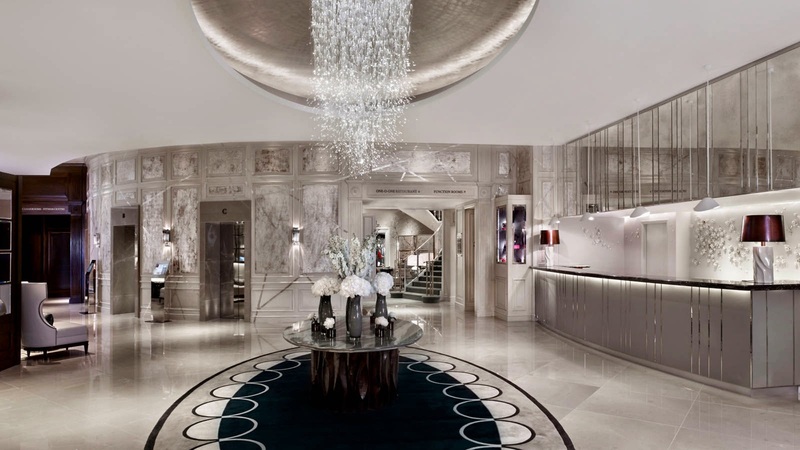 The newly renovated lobby proves that timeless elegance and contemporary design can coexist in perfect harmony while the exceptional staff provides visitors a remarkable encounter. Other fantastic amenities include outstanding options for food and drink, a sophisticated meeting room, a well-equipped fitness center and glamorous marble bathrooms in all of the rooms and suites. The neighborhood that surrounds The Park Tower Knightsbridge is also quite lovely, offering travelers thrilling ways to spend their time here. Everything from boutique shopping to touring historic landmarks can be discovered while simply walking out your front door. Distinguished service and exemplary accommodations await you at the opulent The Park Tower Knightsbridge. When booking your stay across WhataHotel!, guests will receive Exclusive Complimentary Perks for added enjoyment. These perks include available upgrades at time of check-in, options for both an early check-in or a late check-out, a welcome amenity and a daily breakfast for two. 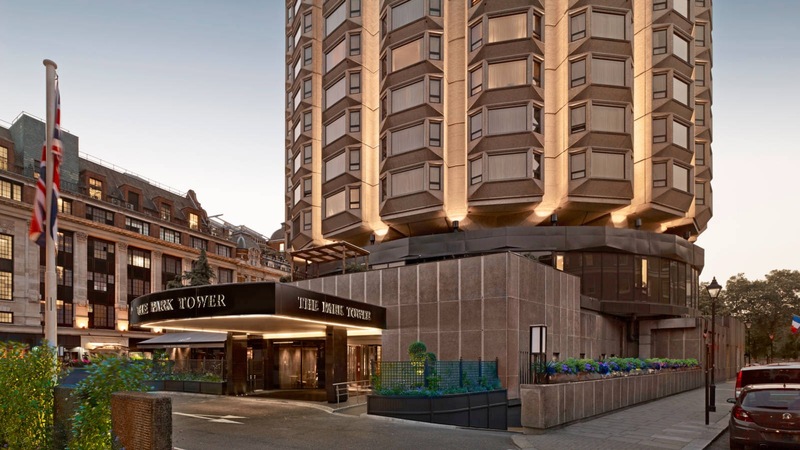 The iconic towers of The Park Tower Knightsbridge are known through out the city, welcoming guests to luxury, breathtaking views and unparalleled service.